The Rome-based dance company, Koreoproject, directed by Giorgia Maddamma, presents a conference and performance of Anna Sokolow repertory, directed by Jim May, at MACRO Museum Rome. 2018: A year to celebrate. Your support through buying tickets, underwriting our performances and helping now with our year-end appeal will make our 2019 ambitions possible. Sokolow Performance Technique taught by Samantha Géracht and members of the company, Tuesdays at 12:30- 2:30 pm, and Isadora Duncan Classes taught by Francesca Todesco, Fridays at 12:30 – 2:30 pm. October 1 thru 12, 2018. Mon-Fri, 10:45-12:45 pm. 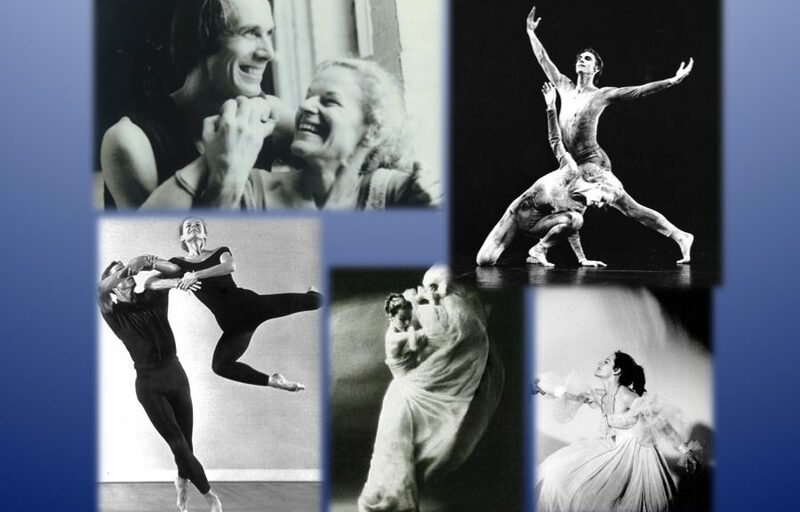 Internationally renowned master teachers Betty Jones and Fritz Ludin return to teach at Ballet Hispanico in New York City. The current of life energy that runs through the body and gives dance its ultimate beauty and vitality will be an important topic of the workshop. 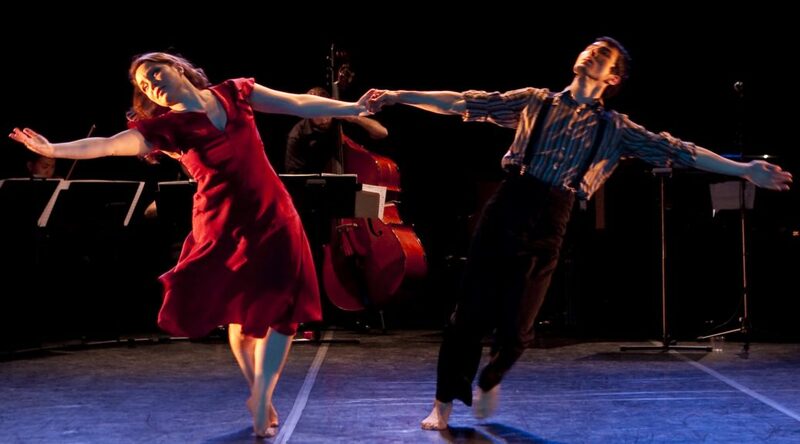 The Sokolow Theatre/Dance Ensemble will participate in Reimagine End of Life week by presenting Dancing Beyond Grief, at the United Synagogue of Hoboken. Works by Isadora Duncan, Anna Sokolow, Martha Graham, Rae Ballard, and Michael Foley, followed by discussion with the artists. 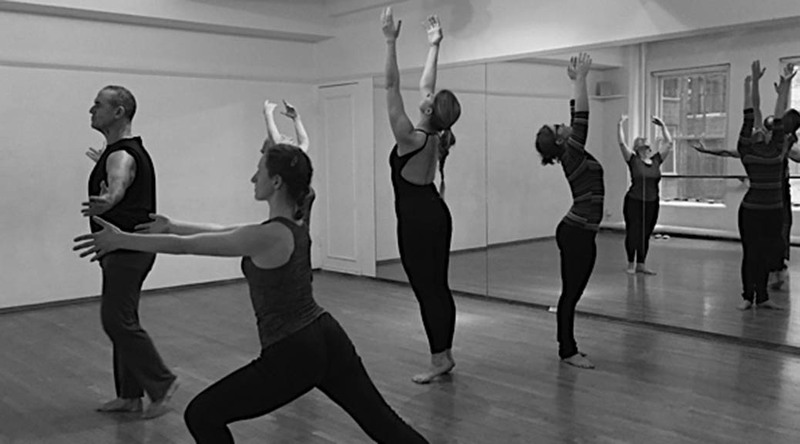 Join long-time Sokolow Theatre/Dance Ensemble member Francesca Todesco for an evening of live music and dance as she celebrates her 20-year journey in New York City. 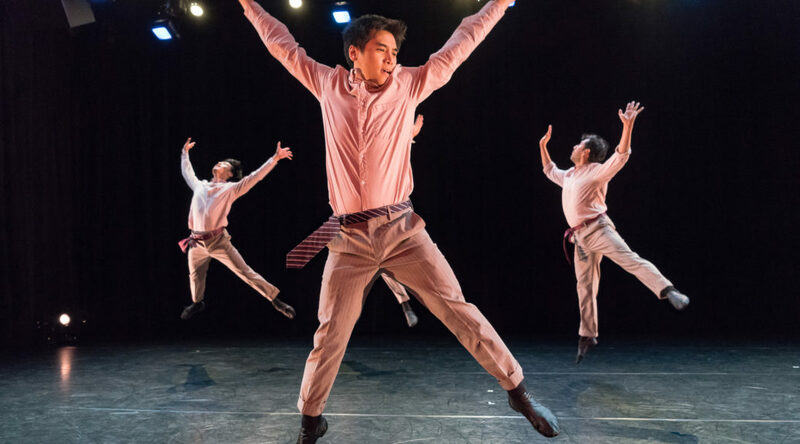 Guest performers will include members of the Sokolow Theatre/Dance Ensemble, Dances by Isadora, and Thoughts in Motion, with pianist Nathaniel LaNasa.